The article presents the design of the new embankment Lisikha in Irkutsk. The architectural-artistic appearance of the embankment reflects a legend about a fox. The article describes principal town-planning, architectural and technical solutions for the future embankment. DEMKOV, Sergey. 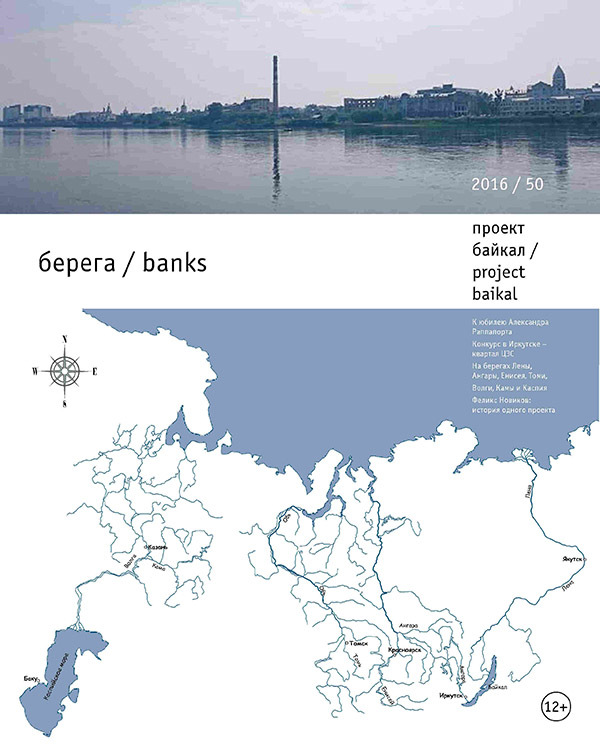 Improvement of the Embankment of the Angara River from the Hydroelectric Dam to Postyshev Boulevard in Irkutsk. project baikal, Russian Federation, n. 50, p. 88-93, nov. 2016. ISSN 2309-3072. Available at: <http://projectbaikal.com/index.php/pb/article/view/1088>. Date accessed: 22 apr. 2019. doi: https://doi.org/10.7480/projectbaikal.50.1088.